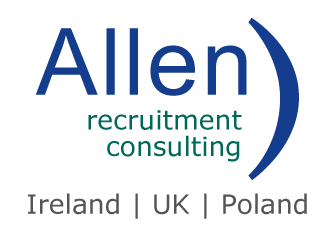 Allen Recruitment first opened its doors in the Autumn of 1998, nearly 20-years ago today. Like most industries, Recruitment has seen vast changes over the years, with the last 20-years conveying the industry’s most substantial transformations. 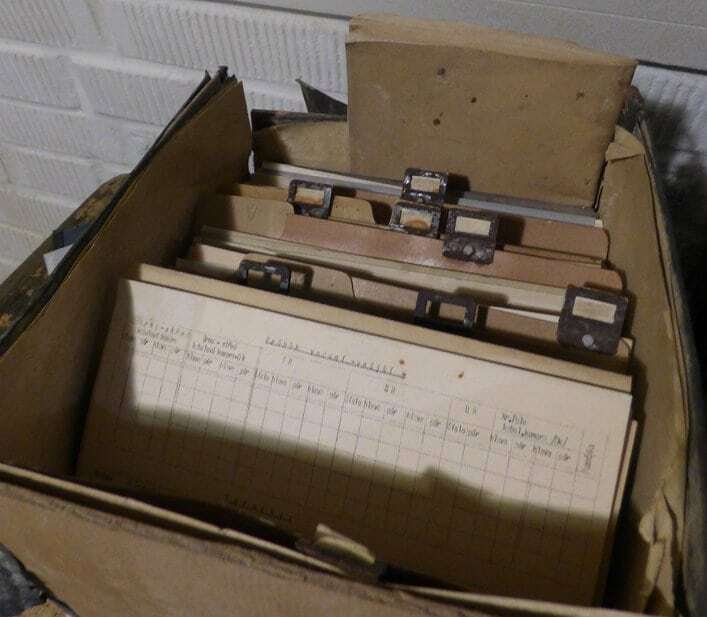 Phil Finane, Recruitment Manager with Allen recruitment took a walk down memory lane, when he first embarked on his recruiting career in 1993. Phil began working as a recruiter not too far away from where he is currently based with Allen Recruitment, working with some “absolute characters”, whom he learnt a lot from. Looking around your pristine office today, observing the shiny laptops, multi-screens and files all stored in the cloud, it’s hard to image what a recruitment office looked like 20-years ago. Nowadays when you are job hunting the first and nearly only place you explore is the internet, which has certainly become a pillar of recruitment in the last 20-years. So, how did a recruiter work without a feature many couldn’t live without today. Dealing with clients was as important as it is today. However, it wasn’t as simple as an email or phone call with the respective opened jobs, it was a crowded huddle around the fax machine every Friday. The change in recruitment is undeniable in some respects, accessibility to CVs, candidates and jobs has all became easier and quicker.